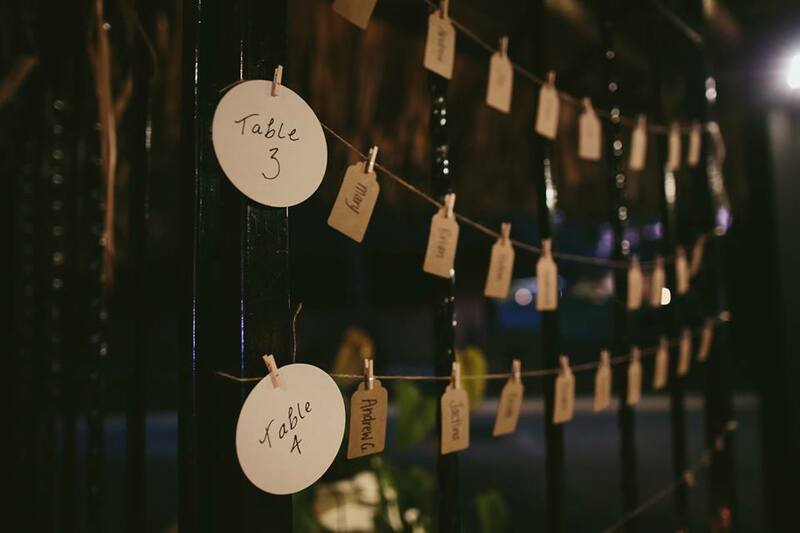 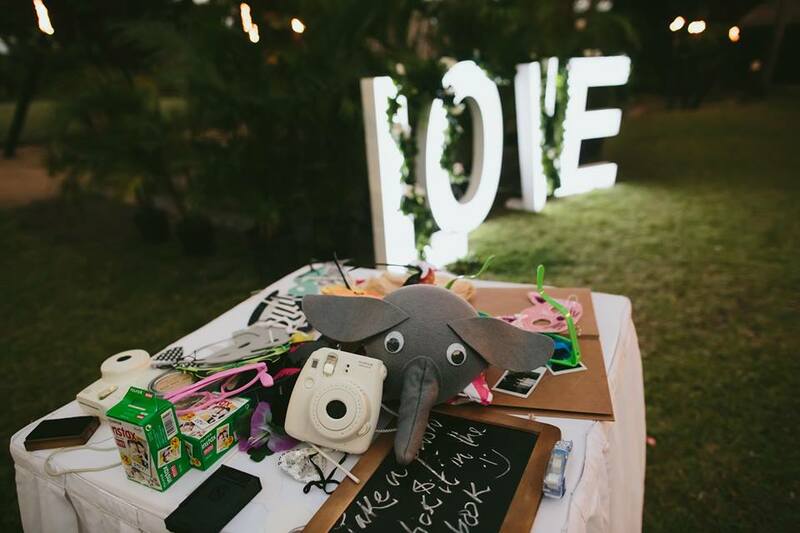 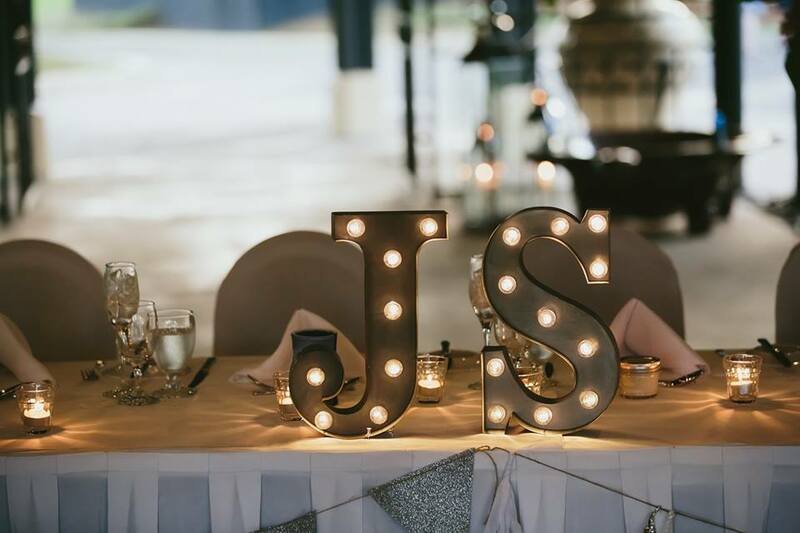 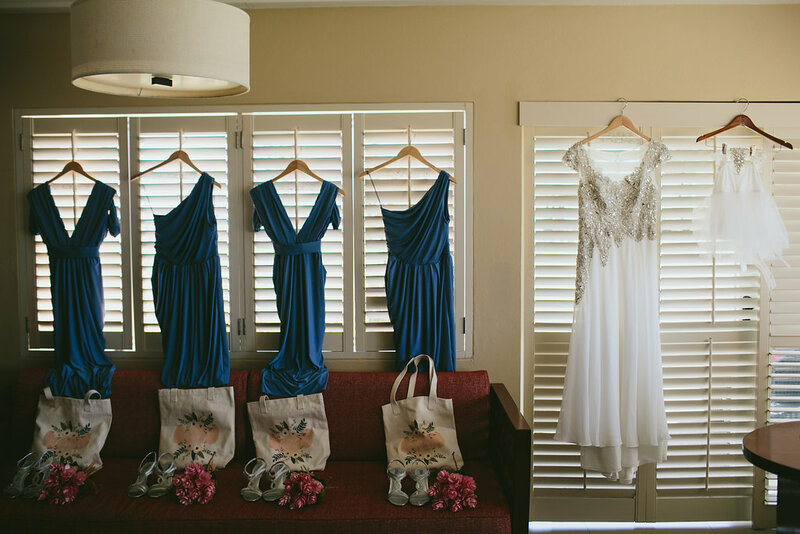 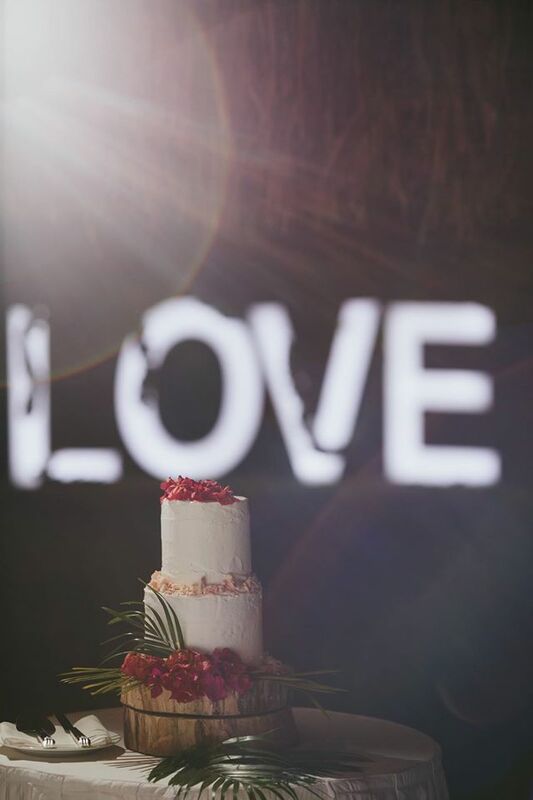 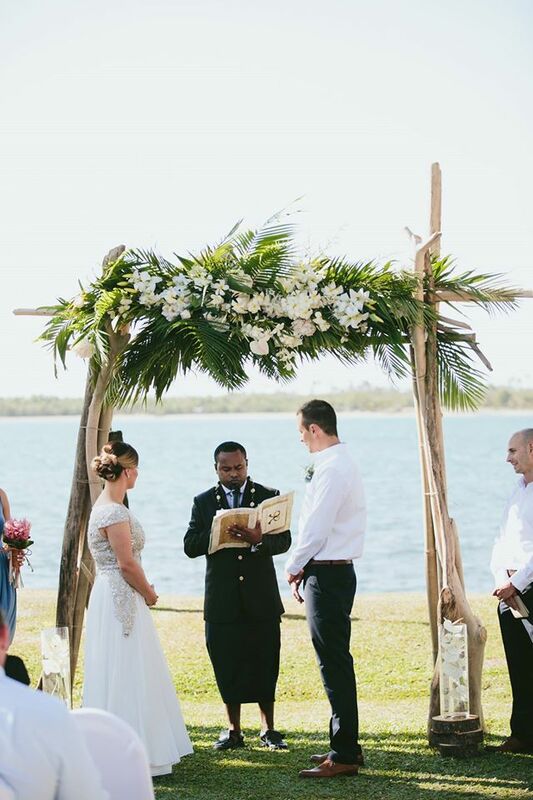 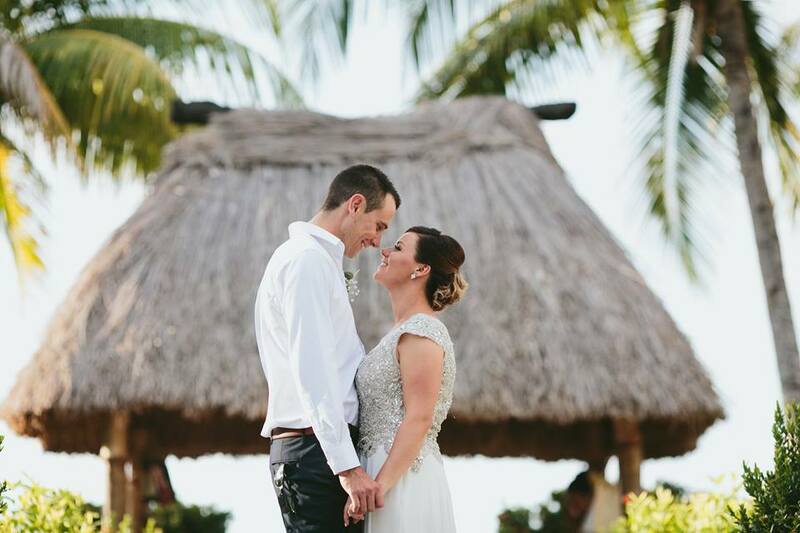 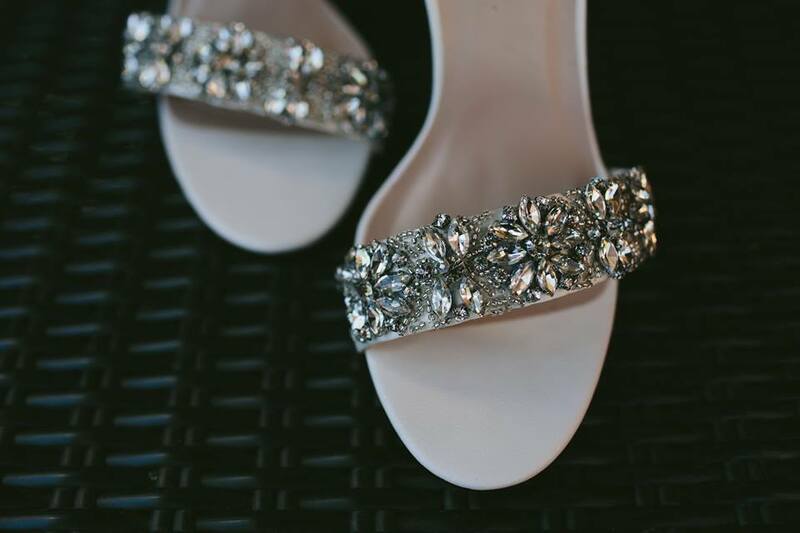 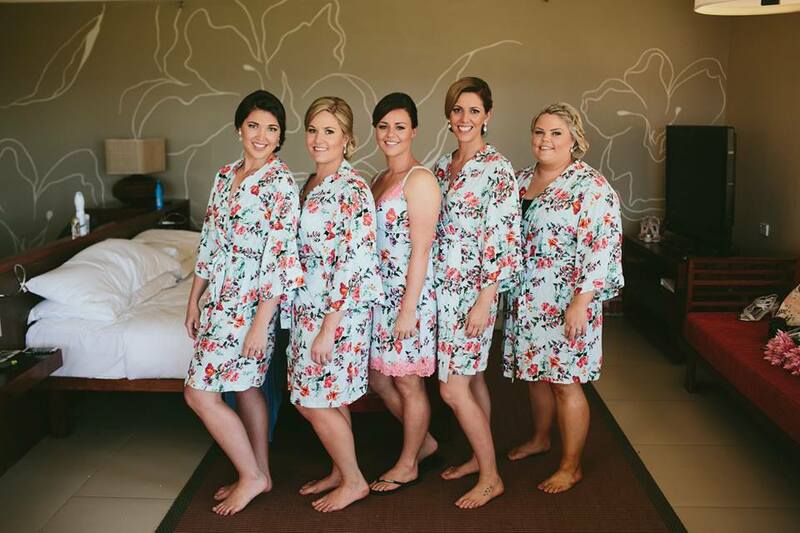 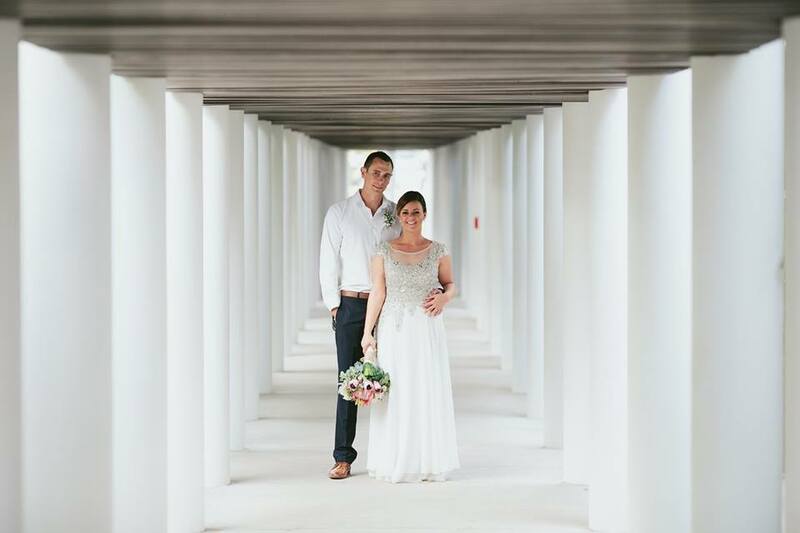 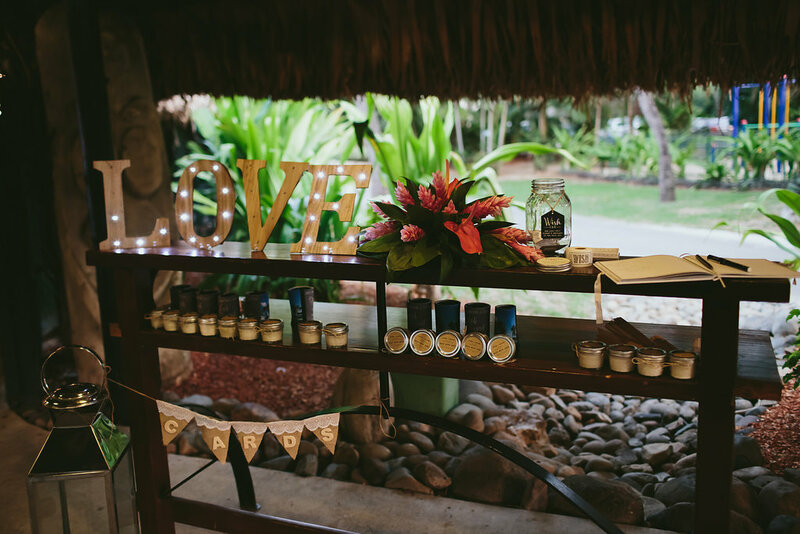 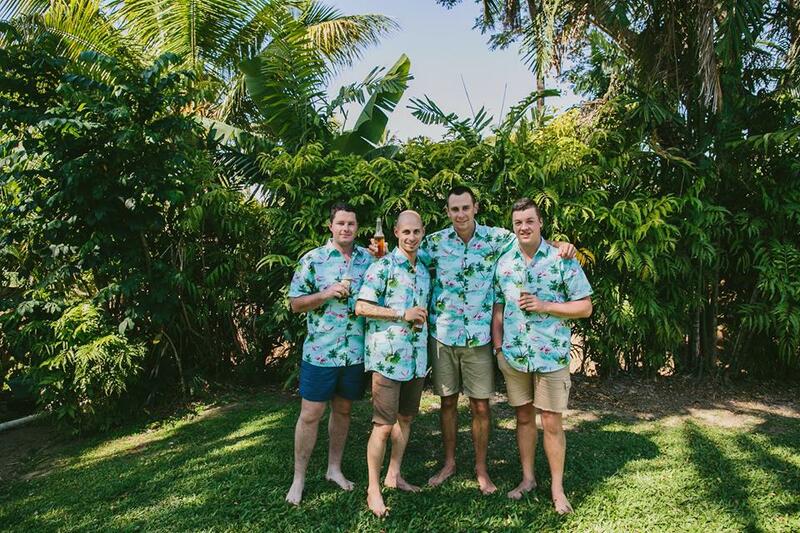 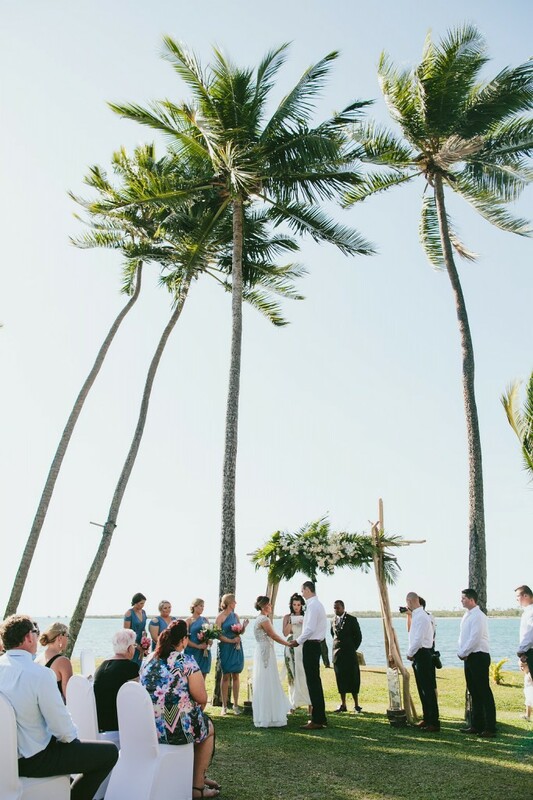 We are just love this stylish wedding at the Sheraton Fiji Resort & Westin Denarau. 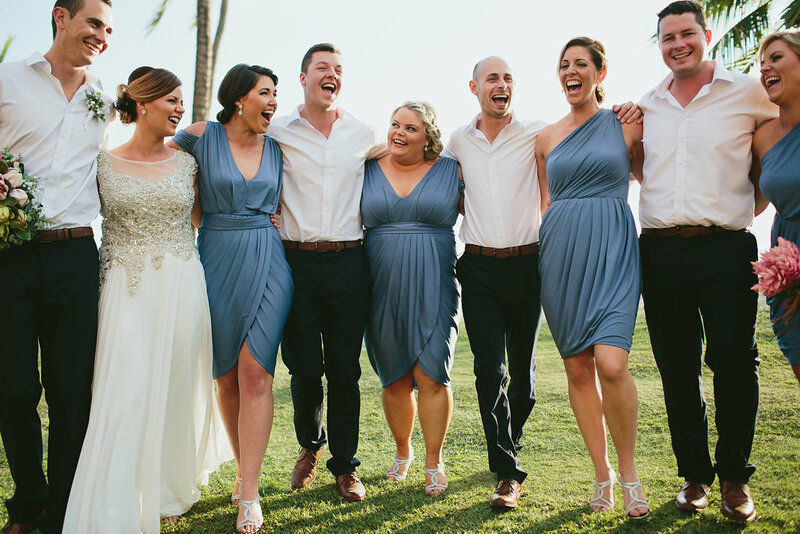 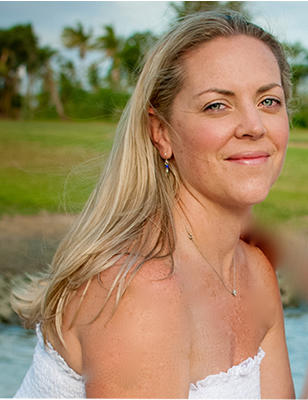 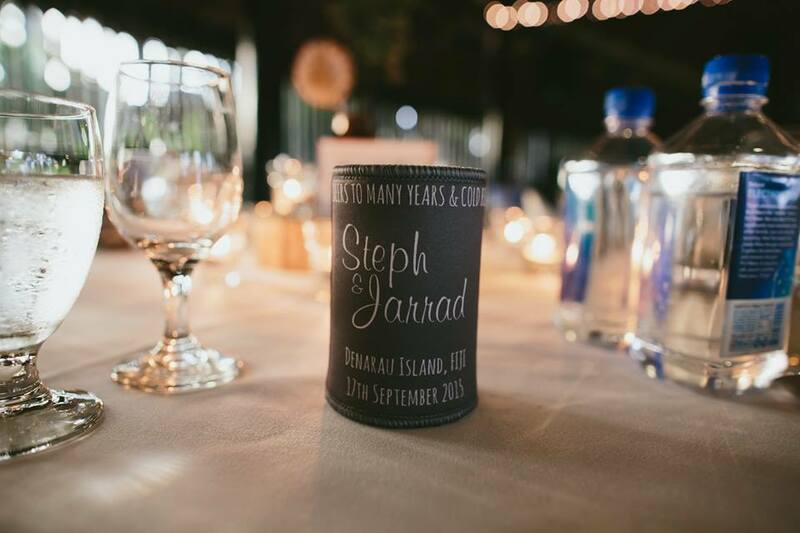 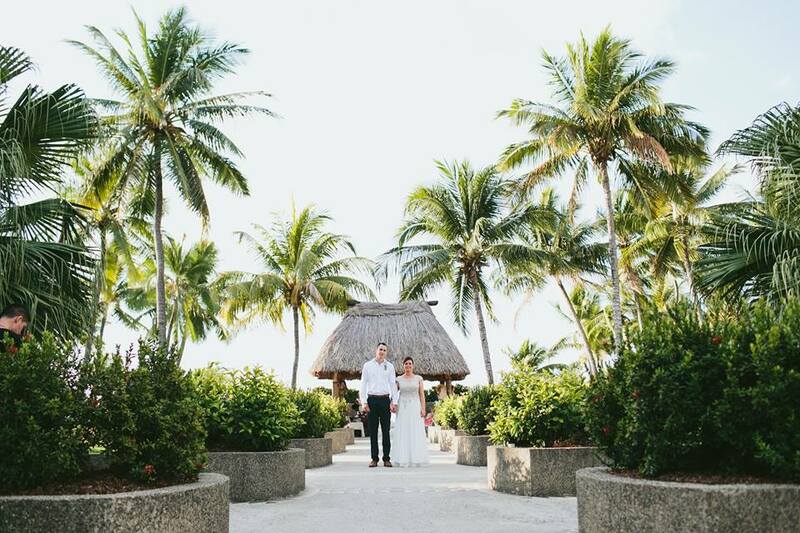 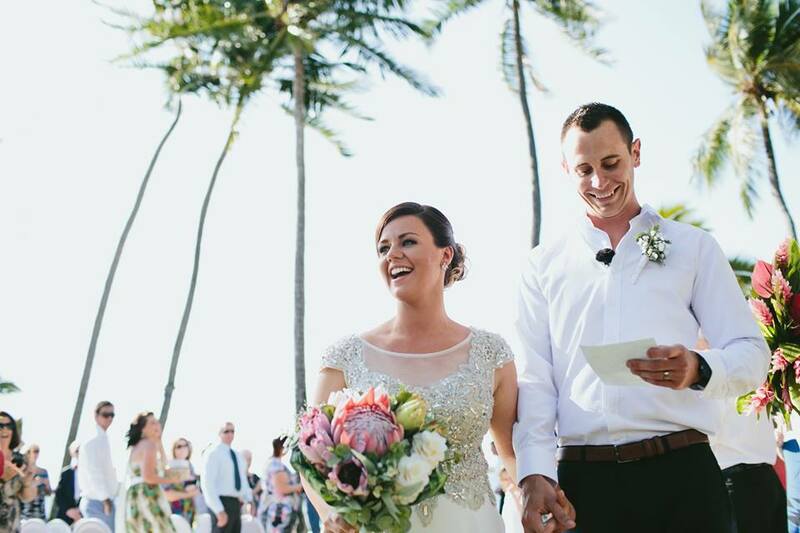 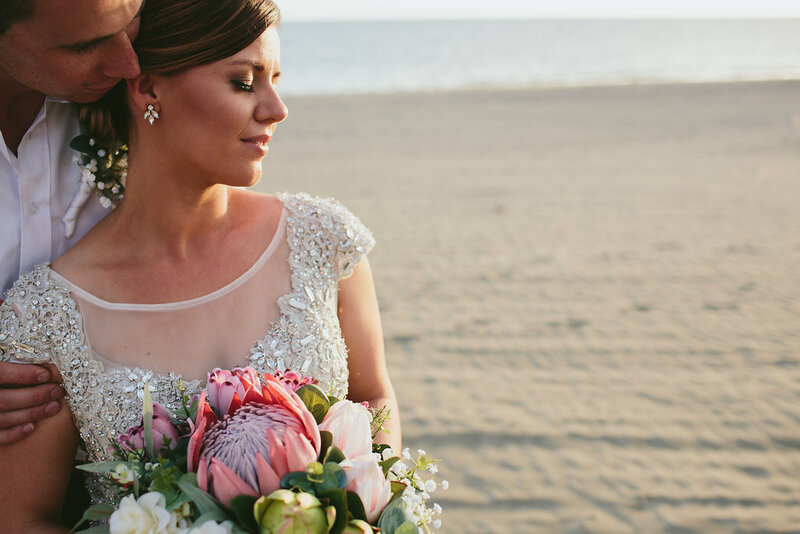 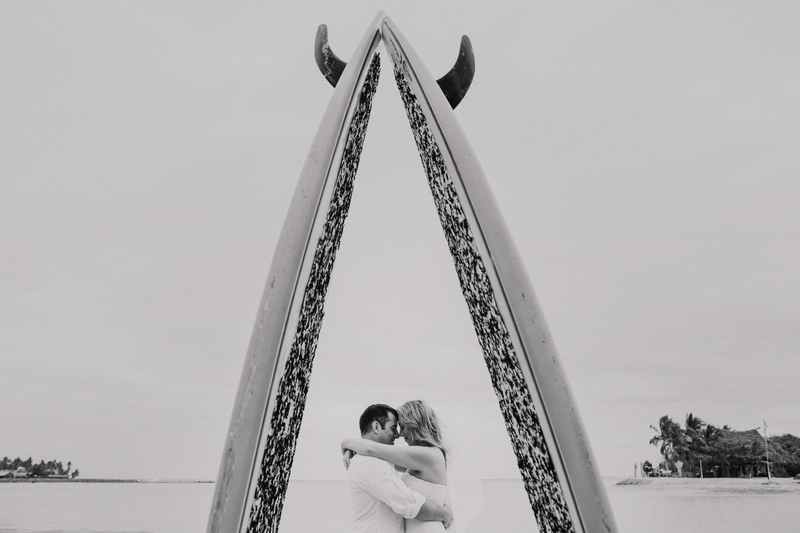 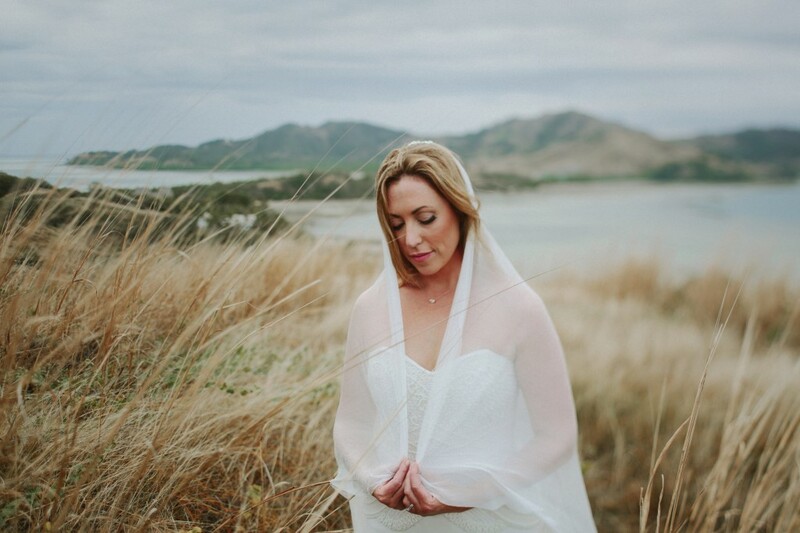 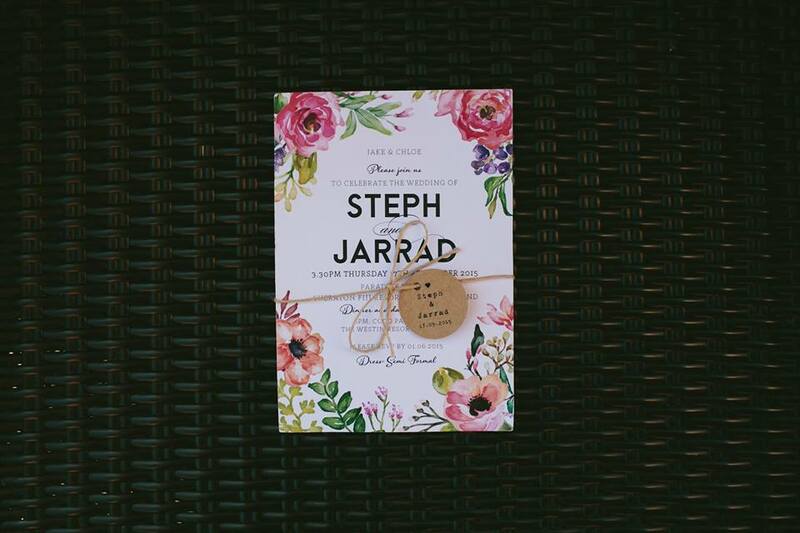 Stephanie & Jarrad were married on the beachfront at the Sheraton Fiji followed by a reception at the Coco Palms at the Westin Denarau. 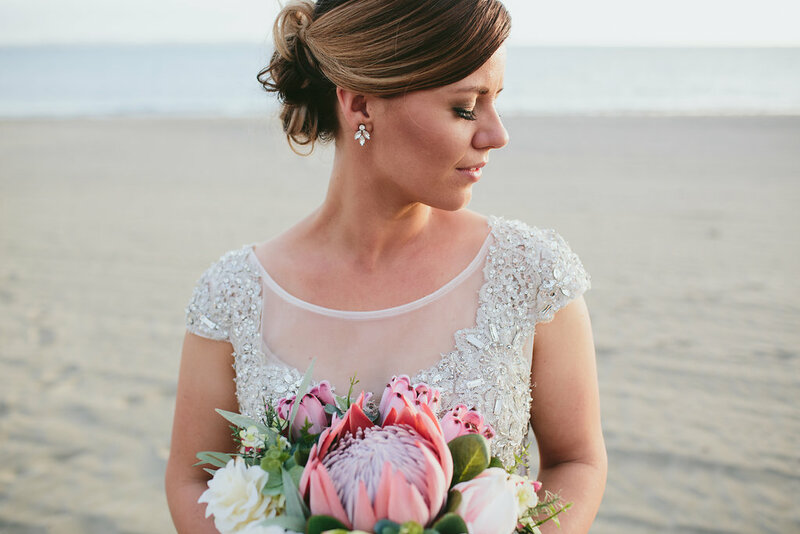 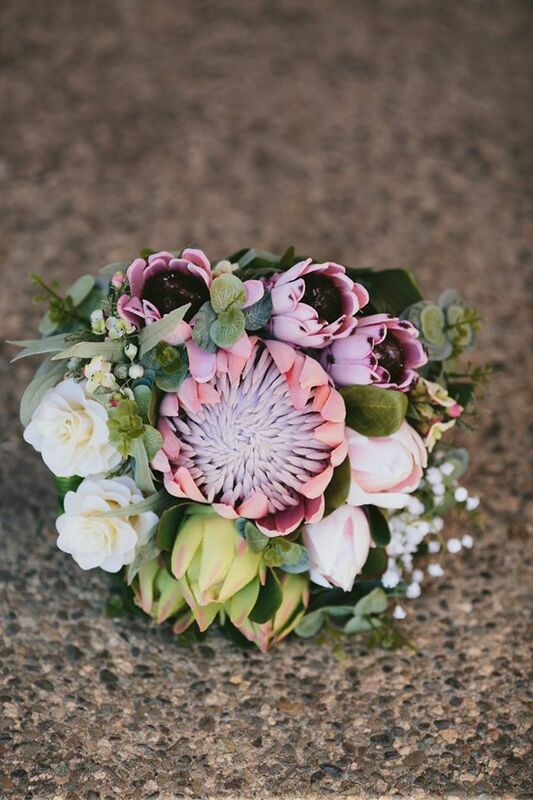 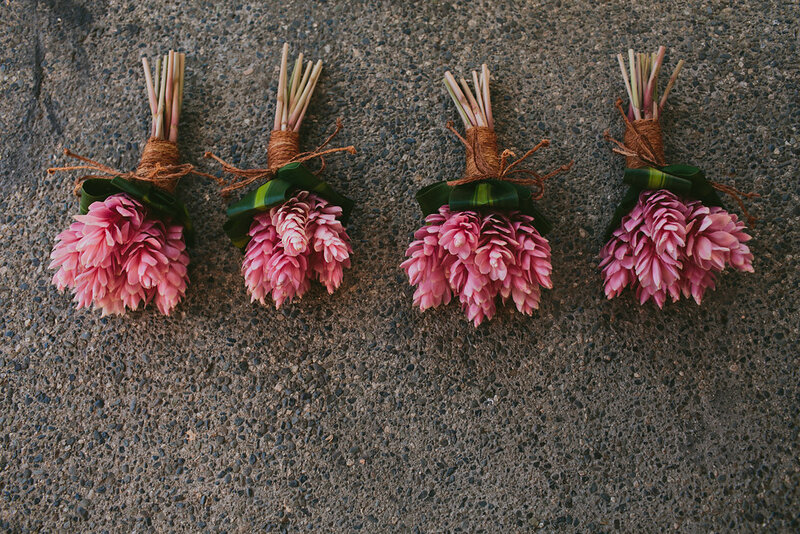 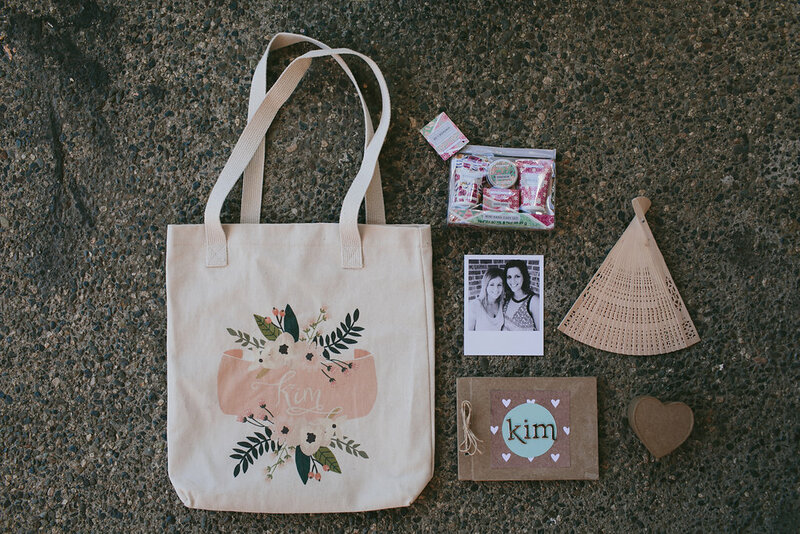 Stephanie brought her own artificial bridal bouquet over to Fiji and matched this with stunning fresh pink gingers for her bridesmaids. 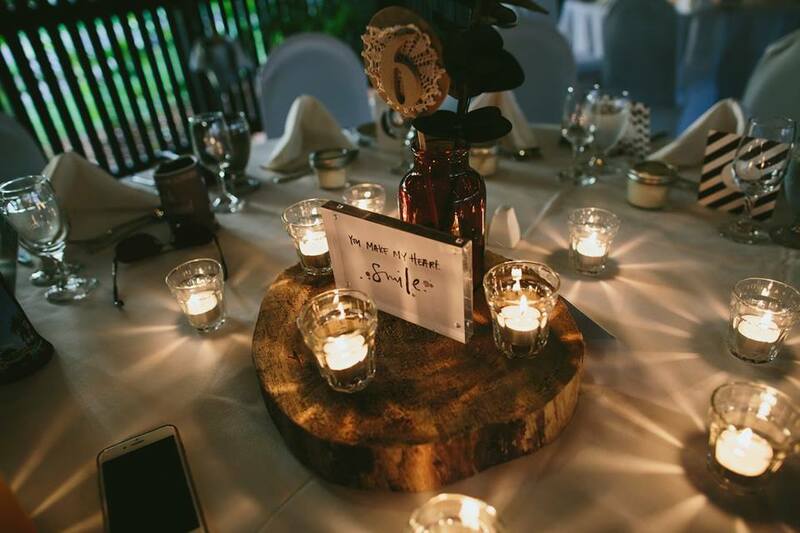 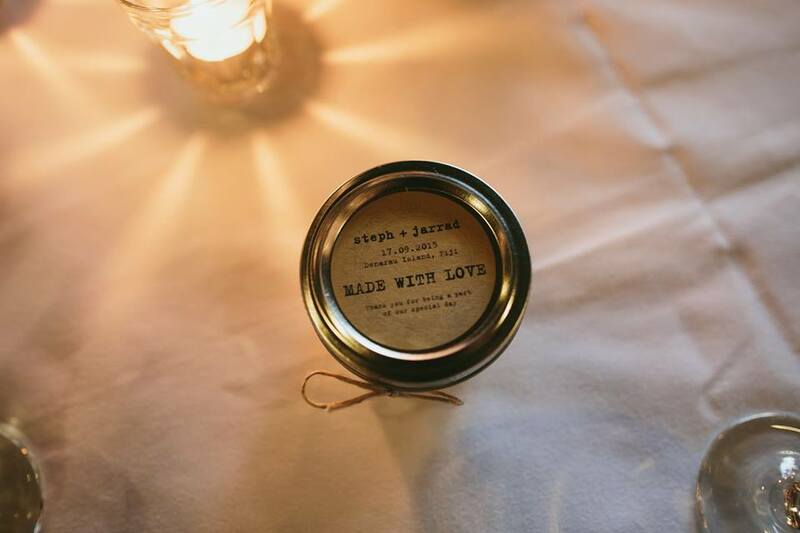 Give you a buzz when we are back from the honeymoon, but we could not have wished for a better wedding.